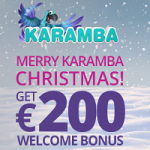 Just on time starts for the players at the Karamba Casino a fantastic promotion. 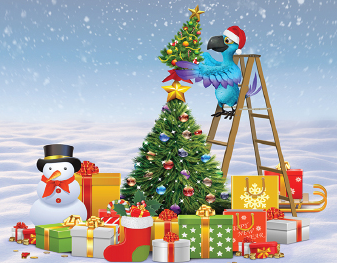 On time, because the Christmas time has started and exactly here are a lot of giveaways like Free Spins, Vouchers and more bonuses available. Every day from the 1st of December on is a new surprise collectable, until the 25th of December. 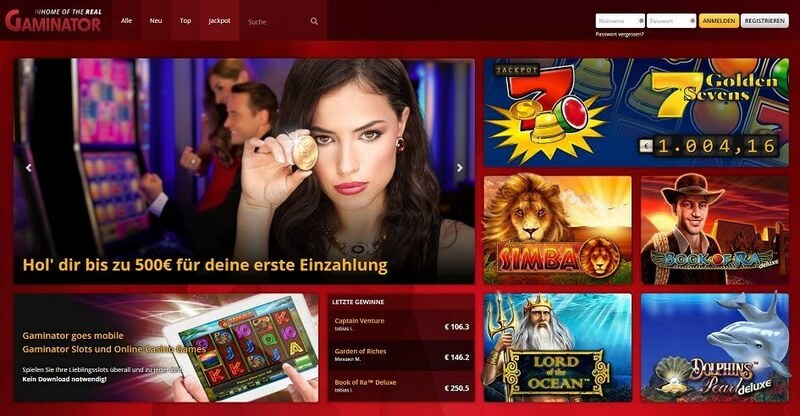 And the wohle promotion starts with a No Deposit Bonus of 5 Free Spins. Login, grab your bonus and have fun! More Giveaways with the Candy Can Challenge! But this is far not all what’s important for the players at Karamba. During the announced promotion above, runs also the Candy Cane Challenge. Player can here collect Extra Coins and get at the end of the promotion a personal Christmas Present. As more they collect as bigger will be the surprise. Last but not least runs at the 3 last days of the year a huge cash raffle with a price pool of 20.160 €. Players get randomly tickets during playing any of the slots in the Casino. Whoever wants to join the Christmas Party at Karamba must be a registered player. That is quite easy because the registration take only some seconds and a Welcome Bonus waits also. 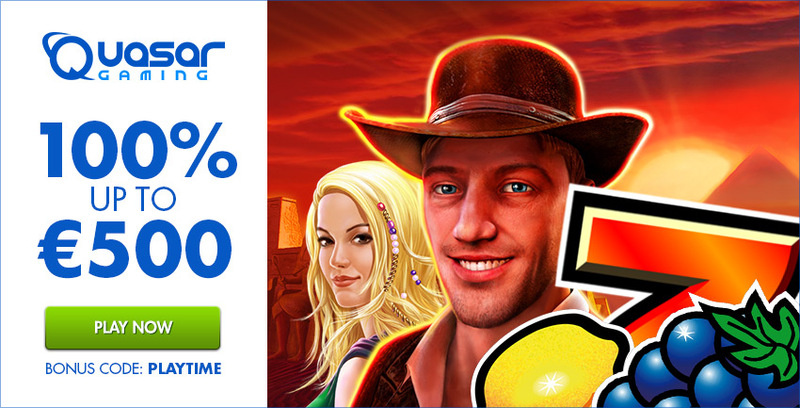 That means a players can get a 100% Bonus along with the first deposit up to 200 € plus 100 Free Spins on Starburst. Join, play, have fun and celebrate Christmas! For the players in the Energy Casino starts in these days the maybe best promotion of the year. 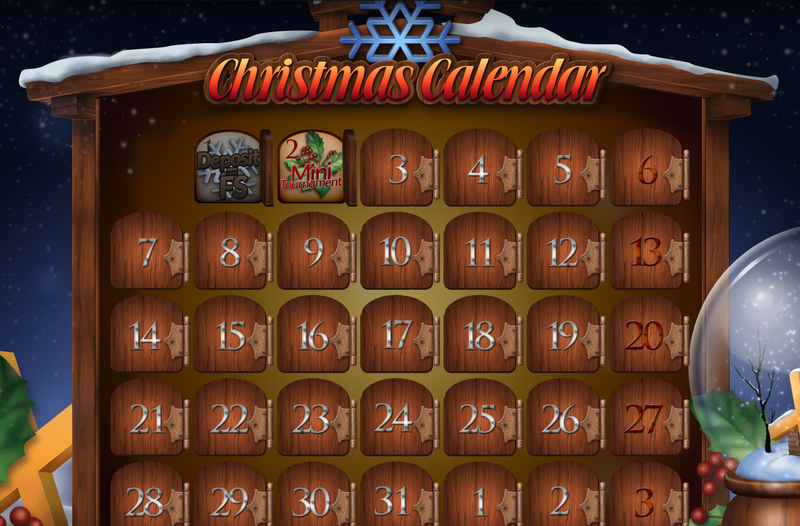 The Christmas Calendar will be revealed and it consist a lot of fantastic giveaways for the players. 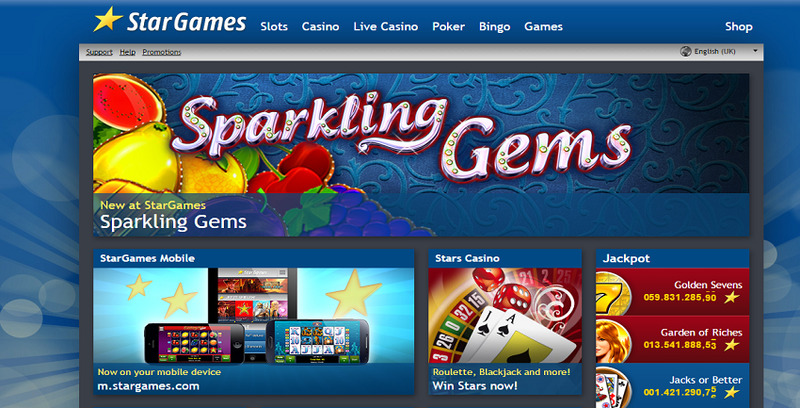 This year they will be rewarded with Free Spins, Bonuses, Free Rolls and Multi Media Prices. There is no matter, no one should miss even one day and players should visit the casino to open the daily calendar door. Grab your free giveaways and enjoy playing! This here is an excellent Bonus Promotion for all Novoline Slots lovers and available now in the Casino Fantasia. 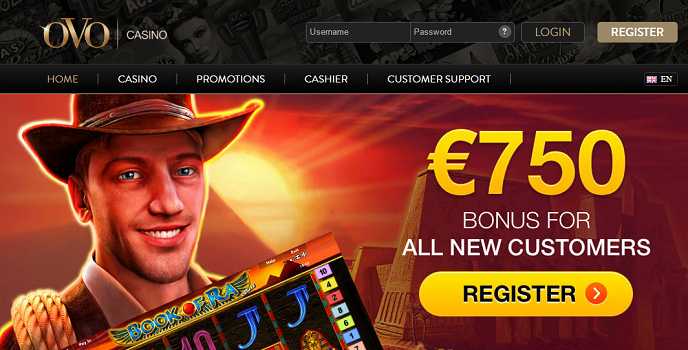 For the players it is quite simple, because only playing on the range of online slots is needed to join the promotion. Every active player is automatically qualified for the Bonus draw which is after the promotion on the 24th of December. Finally 10 lucky players will be rewarded with 500 $ Bonus. New customers as well as all loyal players are invited to take the chance for the first Christmas gift this year. 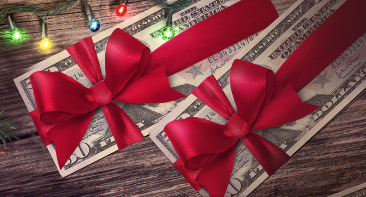 As we already mentioned will be new players eligible to join the Christmas Bonus promotion. They only have to register in the casino. Rewarded will be the sign up with a great Welcome Bonus of up to 500 $. 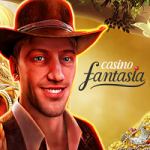 Casino Fantasia is a great place for Novoline fans and offers besides that every month new individual offers. 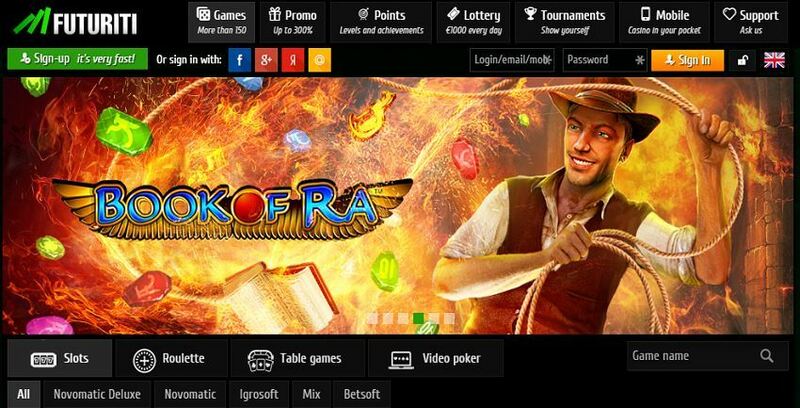 Join the casino now, because a row fantastic giveaways are waiting here! We can recommend with a clear conscience the Casino Fantasia. There are some really nice facts which are important for visitors: all Novoline slots and games are original licensed by Green Tube. 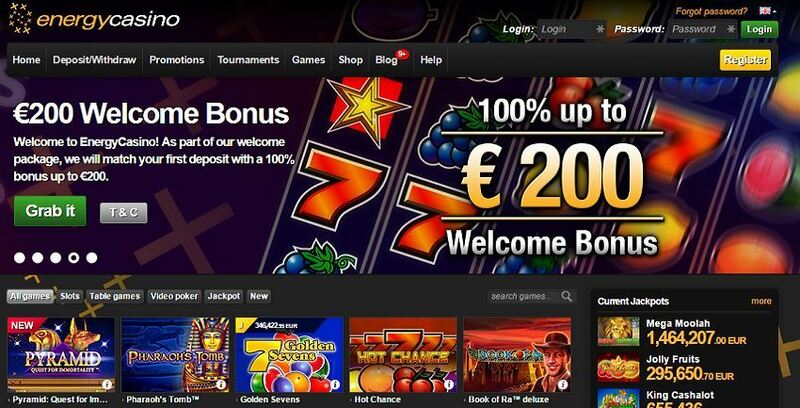 Only for joining the Casino the whole range of slots can be played for free. 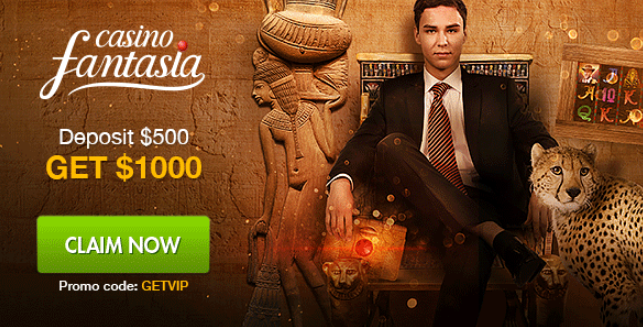 In addition get players after the registration a nice Welcome Bonus up to 500 $ by two consecutive deposits. And the range of slots and games is really impressive: more than 100 fantastic Novoliner plus Bingo games are on offer. A great place to play!